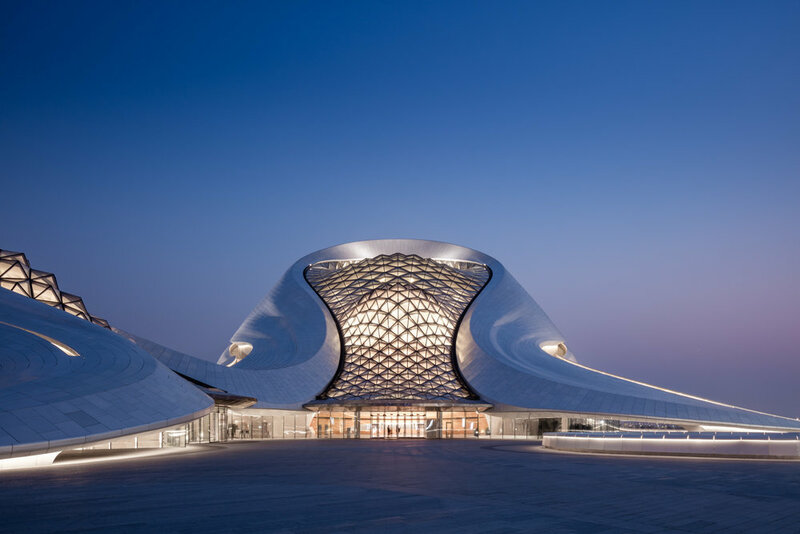 MAD Architects is a studio of architects, designers, and creative thinkers dedicated to impacting how humans experience and understand the built space. Working at MAD will give you the opportunity to challenge yourself creatively and technically. As a member of our growing team, you will work cross-culturally with talented, like-minded individuals on unique global projects of varying typologies – from commercial to cultural, hospitality to residential. MAD is an international team of 130 staff across offices in Beijing, Los Angeles, New York, and Rome. We are currently seeking several talented Architecture Interns, with a passion for design, to join our team in Beijing. This position would see you working with an experienced team of architects on a variety of international projects, through all phases of the design process, offering you the opportunity to expand your knowledge and professional practice. Please indicate the position you are applying for in the email subject line. 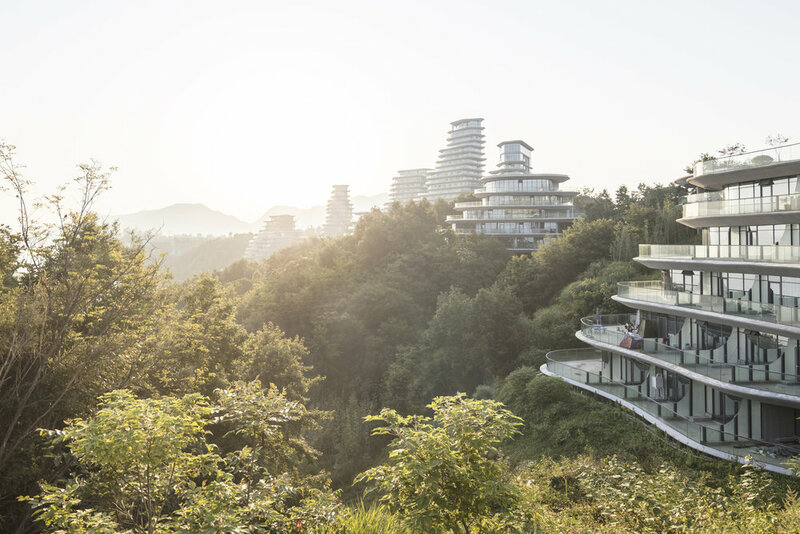 We are currently looking for Senior Architects to join our team in Beijing. If you are a globally-minded individual who possesses a strong aesthetic and design sensibility, are detail oriented, and have experience working on large-scale projects, then we’d like to hear from you. We are currently looking for architects to join our team in Beijing. If you are a globally-minded individual who possesses a strong aesthetic and design sensibility, are detail oriented, and have experience working on large-scale projects, then we’d like to hear from you. We have a position available for a summer internship beginning in June. We are a boutique architectural firm specializing in high end residential design and unique commercial projects in the New York Metro area. We are looking for creative individuals with relevant work experience to join our firm. Proficiency in Autocad and Rhino is required; Experience with construction documents is preferred. 3d modelling and rendering capabilities are a plus. Since we are licensed to practice architecture in the State of New York and Massachusetts, we can provide IDP mentor-ship. Based in New York City, Studio Link-Arc, LLC is an international team of architects and designers. Our name, Link-Arc, refers to the practice’s collaborative nature as well as the company’s mission, which is to work across disciplines to create strategy and design in the fields of urban planning, architecture, spatial art and landscape. We accomplish this by linking knowledge, resources, and intelligence, from multiple perspectives and diverse backgrounds. Studio Link-Arc designed the China Pavilion for Expo Milano 2015, which opened in May 2015 to international acclaim. The office has been published extensively, has received many awards, and was recently included in Architectural Record’s Design Vanguard 2015. 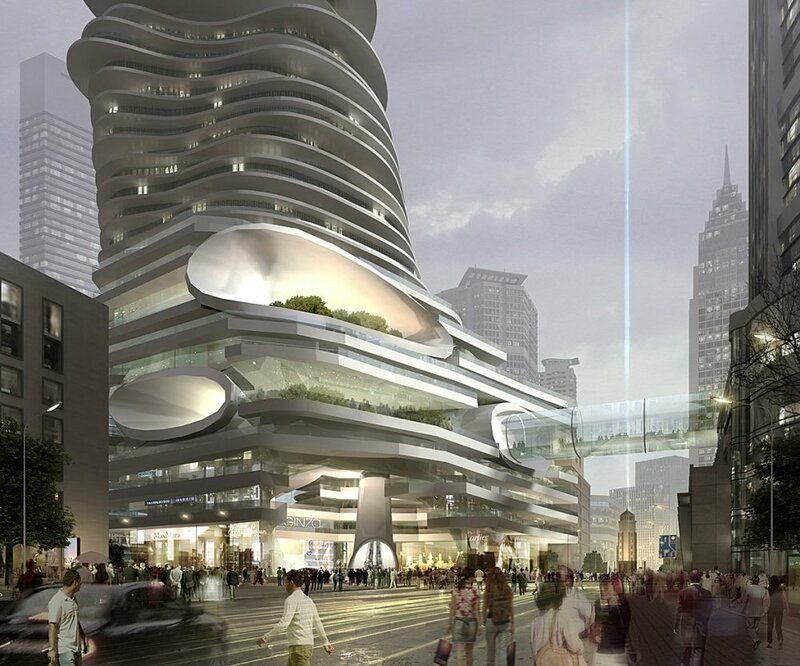 We are currently working on: a campus archive library, a high-end retail project in Manhattan, a major educational commission, and have been shortlisted for a major cultural project in Asia. Kenneth Namkung, M.Arch '03 is active in alumni affairs and is a Senior Associate at Studio Link-Arc. We are looking for talented architecture students to join our team for the summer. Please email cover letter, resume, and work samples in a PDF format to kenneth.namkung@link-arc.com. Please include "MITArchA Job Posting: Summer Intern" in the subject line of your email to ensure that it will be noticed. Submissions should be no larger than 10MB. Cover letters should be addressed to: Kenneth Namkung, Senior Associate, Studio Link-Arc, LLC. Visit www.link-arc.com for more information. No phone calls please. Hardcopy work samples will not be returned. Kenneth Namkung, M.Arch '03 is active in MIT alumni affairs and is a Senior Associate at Studio Link-Arc. We are looking for a motivated and talented designer with strong leadership qualities to join our studio. A professional degree in architecture from an accredited institution. Authorization to work in the United States. 3-5 years of substantial work experience in leading architecture offices. Applicants with experience at avant-garde design studios will receive favorable review. Expertise in the preparation of design development and construction documents. Extensive knowledge of construction systems and the ability to coordinate with technical consultants. Extensive experience preparing design presentations. Knowledge of modeling and rendering programs including Rhino, Maya, 3DStudio Max, and CATIA. Expertise in scripting programs including: Python, Grasshopper, RhinoScript is a plus. Knowledge of architectural detailing and familiarity with building systems. Professional fluency in English is required. Knowledge of Mandarin is a plus. Strong design skills and contemporary design sensibilities. Self-directed, with a strong work ethic and a high level of initiative. Good communication ability and excellent critical thinking skills. Demonstrated ability to consistently meet deadlines. The ability to work well within a project team. Please email cover letter, resume, and work samples in a PDF format to kenneth.namkung@link-arc.com. Submissions should be no larger than 10MB. Please include "MITArchA Job Posting: Design Architect" in the subject line of your email to ensure that it will be noticed. Visit www.link-arc.com for more information. This position is available immediately. No phone calls please. Hardcopy work samples will not be returned. © MIT Architecture Alumni Affinity Group. All Rights Reserved.